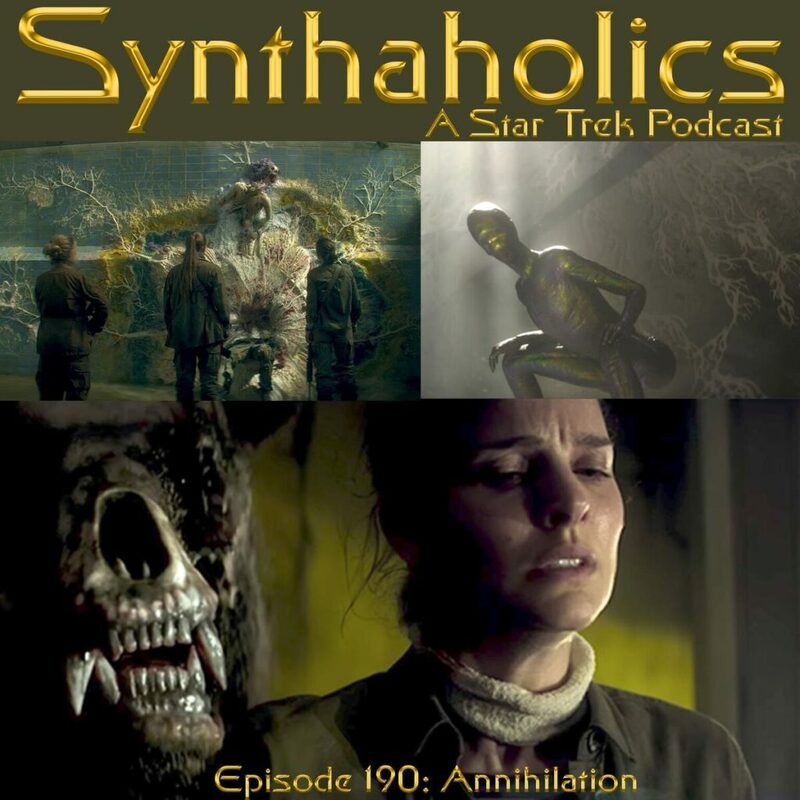 Aaron is off on an above top secret Section 31 mission so Holly and David use this week to talk about the 2018 Sci-fi Thriller Annihilation. 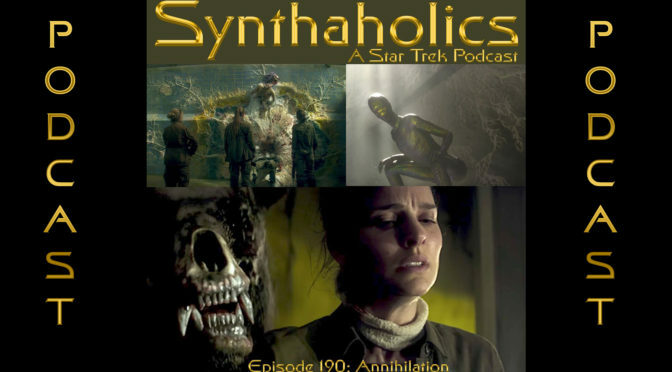 Annihilation stars Natalie Portman and Oscar Isaac in a very thought provoking sci-fi film where the main theme is self destruction. Holly gives us the movie recap this week and we discuss the film what we thought of it and some of our favorite and least favorite things about the film. Unfortunately this week was light on Star Trek news and Holly has yet to see the Short Trek Calypso. Pour yourself your finest mixed drink in honor of all the mixed up life forms in the shimmer, it’s time for your weekly shot of Science Fiction!